Are split ends throwing you a curve? The Great Clips Charity Cuts event aims to help you tame that mane while enjoying great baseball action at Fifth Third Field! 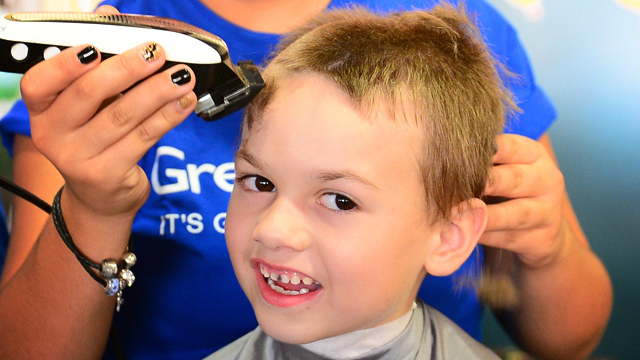 On Sunday, July 17, Great Clips stylists will be providing free haircuts on the Main Concourse during the game, with donations being accepted to benefit Children's Miracle Network.